We are ready! (yey!). How do we book you in? Fill the contact form and I’ll send you all the information including my collections and other services. After choosing your favorite collection, we will sign a contract and I would need a retainer to hold the date and as a first payment. The investment depends on the collection and services you choose. To hold the date I require a retainer to hold the date and as a first payment. The second payment is to be done in cash on the wedding day or during the 7 days after the event via bank transfer. Credit/Debit card payment is available upon request. Of course! One of my passions is traveling and meeting new places & people. My passport has no expiration date. What about the travel fees? Travel fees are included in your personalized pricing page. Just let me know all the details of your wedding. You don't have to do any math here! What experience do you have in photography? And in wedding photography? I’ve been taking pictures since I was 15 years old. I started shooting weddings in 2011, among Spain & New York mostly. I’ve also documented weddings in Washington DC, Tuscany, Algarve, Lisbon & Warsaw. What three words define your style? Of course! 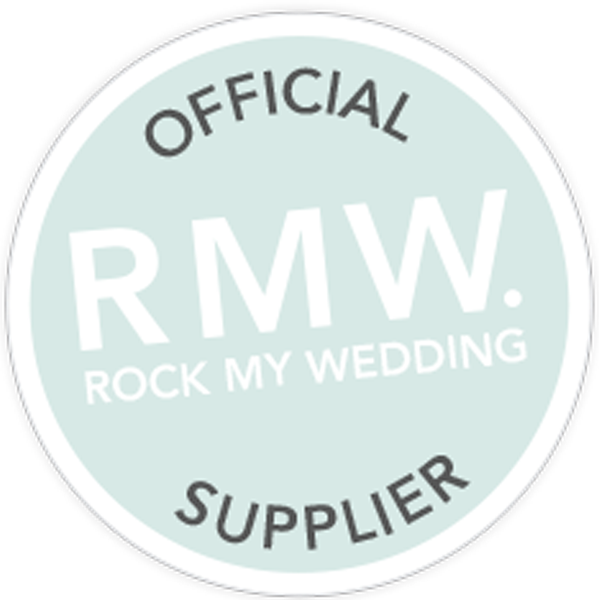 Contact me and I will send you a couple of links with full wedding coverage. What is the turn around time until we receive the wedding photos? No more than 6 weeks. In which quality do you deliver the files? I deliver high-resolution images fully edited and free of any watermarks. How do you deliver the pictures? I deliver the images via online gallery. Email me and I’d be glad to send you an example. You’ll also receive the album if it’s included in your collection. Do you deliver black & white images? Unfortunately I do not release any unedited, RAW images. For me, delivering a RAW file without editing is giving out an unfinished work, that is only half of my vision. If you are hiring me, I want it to be because you love the way I shoot and the way I edit. Who’s coming to our wedding? I go to every wedding I book. If you choose to bring a second shooter he/she will join me to capture your memories. Do you work with a second shooter? Is a second shooter necessary? What is his purpose? I usually shoot alone. Honestly, if your wedding is up to 200 guests I prefer flying solo. After all you are choosing me and no second shooter would have the same vision as me. If there are more than 200 guests you can add a second shooter who will focus in guests, groom preparation (if in different locations), details and other reactions. Do you shoot family formals and group shots? Yes. I try to keep my photography as natural and spontaneous as possible but I understand that family portraits are just another part of the day. Don’t worry, after hearing a hundred “clicks” you will be used to it (and even like it :) Besides, you will be enjoying the day and you’ll forget about the camera. Of course! For me, the value of an album with your own memories is infinite. Contact me to receive more information about the available options. My base camp is in Madrid but I travel often to Barcelona, Gran Canaria and New York. And not too often to anywhere else. Yes. We can meet in person or e-meet via Skype or FaceTime. I value the importance of good communication to build trust between us. Do you have a studio or store? Do you bring back up gear? I always work with two cameras simultaneously and I use different lenses so I am covered for any unexpected event. How do you dress on the wedding day? I have different outfits depending on the style of the wedding (beach, countryside, city…). I always try to find balance between being smartly dress but feeling comfortable. I wish I could clone myself because I love it!! I do not subcontract videographers because I firmly believe that every professional must have his own voice. I can recommend you several professionals that you would like for sure. The engagement session is a photoshoot of the couple before the wedding date (usually months before). An engagement session is a great way for us to get to know each other, and for you to get an additional set of great photos. It also helps you to get some confidence in front of the camera. You can also use this set of images for the wedding guest book or even invitations, or to you make a web or blog for your wedding guests. Shooting engagement session takes around 2 hours, starting before sunset. What happens if you can’t come to the wedding due to an unforeseen emergency? Can I hire you to photograph something besides a wedding? Absolutely! I also shoots events, food, interiors, hotels and portratis for companies or brands. You name it!